Yes, it could happen—more Oregonians may have the option to pump their own gas if lawmakers approve a bill introduced in the House. Oregon and New Jersey are the only two states that prohibit self-service gas stations—although smaller cities in Oregon (with populations of less than 40,000) won the right to operate self-service pumps two years ago. 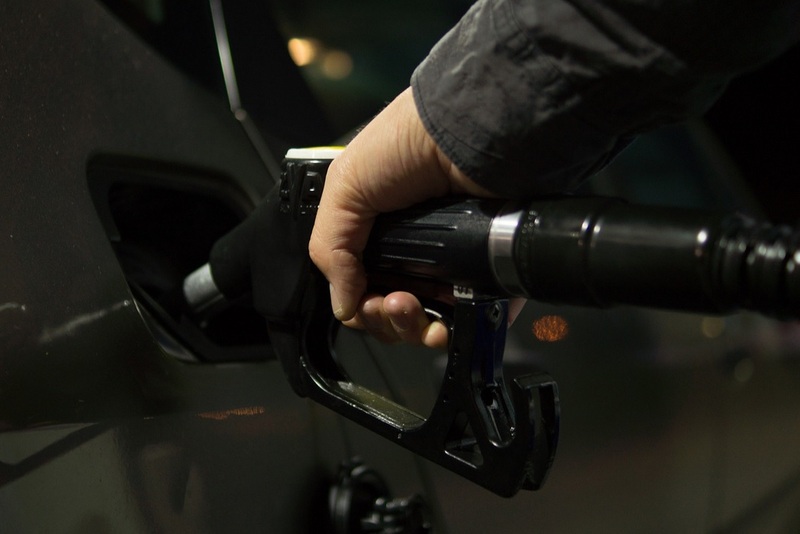 Under House Bill 3194, up to a quarter of a station’s fuel pumps could be designated for people who want to fill their own tanks rather than wait around for a busy clerk to do it for them. The bill is designed to still keep full-service gas stations operating for those who prefer that option. Business owners would decide whether they want to have full-service or self-service pumps under the bill cosponsored by Rep. Daniel Bonham, a Republican from The Dalles, and Democrat Rep. Julie Fahey of Eugene. Most gas stations in the nation are self-service—at least outside of New Jersey and Oregon. While opting to let more people pump their gas, both Fahey and Bonham said they don’t want gas station attendants to lose their jobs. At a hearing, Rep. Rob Nosse, a Portland Democrat, argued against allowing self-service stations because entry-level jobs would be eliminated. He also said Oregon would lose a “quirky and charming” part of its culture by allowing more self-service pumps. The bill would not let business owners charge different prices or set different hours for full-service and self-service pumps.